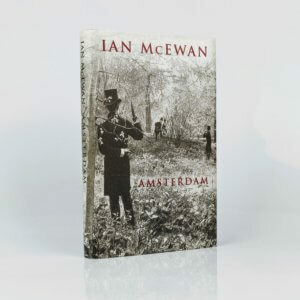 Amsterdam By Ian McEwan First edition, first impression (Jonathan Cape, 1998) with the rarer first state dust jacket without the Booker blurb to the front panel. Signed by the author to the title page. Awarded the Booker Prize in 1998. Fine in a fine dust jacket. A fantastic copy. 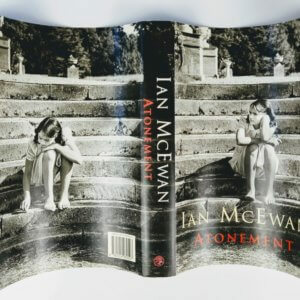 Atonement By Ian McEwan First edition, first impression (Jonathan Cape, 2001). Signed and dedicated by the author to the title page: 'To Erica, Ian McEwan'. Less common to find examples signed and dedicated by the author rather than just signed. Shortlisted for the Booker Prize and adapted to film in 2007. Widely considered one of the author's best works. 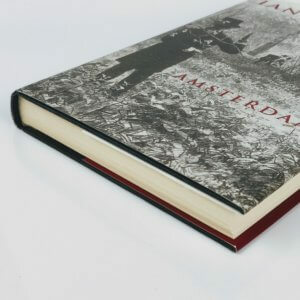 Near fine, with very faint dustiness to top edge and a little rolling to spine tips, in a fine dust jacket. A fantastic example. 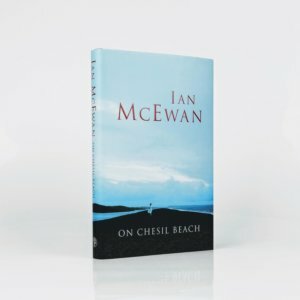 On Chesil Beach By Ian McEwan First edition, first impression (Jonathan Cape, 2007). 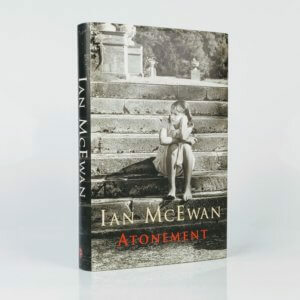 Signed and dedicated by the author: 'To Allan, Ian McEwan'. 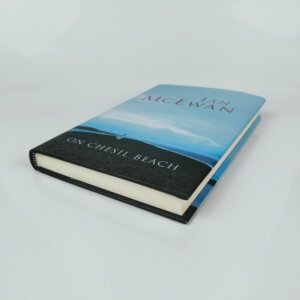 Copies that have been signed and dedicated are considerably less numerous that those that have just been signed. Shortlisted for the Booker Prize in 2007 and recently adapted to film in 2017. Fine in a fine dust jacket. 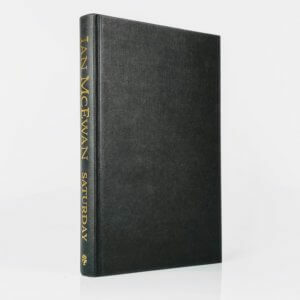 Saturday By Ian McEwan First edition, first impression (Jonathan Cape, 2005). 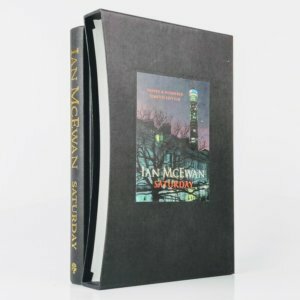 One of 1500 numbered slipcased copies to be signed by the author, of which this is number 1052. Fine, with a very small knock to spine foot, in a fine slipcase.